So you're looking to buy a home, but you're not sure what you can buy. One of the first steps in doing that is to prequalify for a mortgage. To be prequalified for a mortgage vs. preapproval are two different things, and many people confuse them. Basically, to prequalify for a home loan means to get an estimate from your lender of how much you can borrow and what mortgage rate you can expect to pay. It's generally the first step in the homebuying process and helps you identify the price range of homes you may be able to afford. 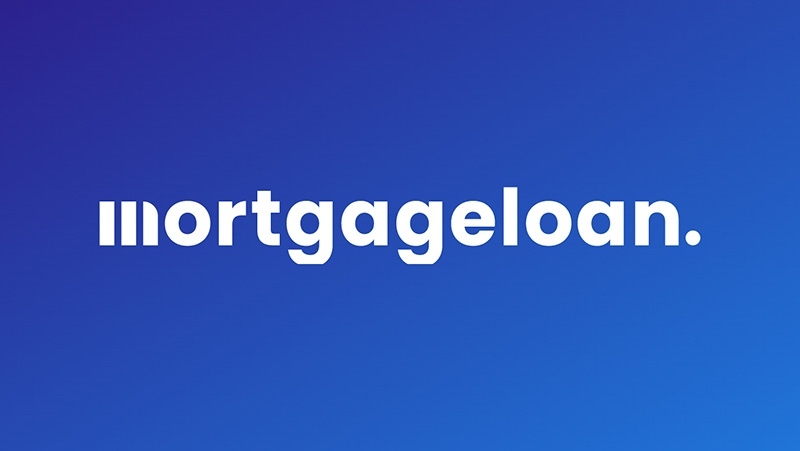 To prequalify for a mortgage is also useful in shopping for a lender, as it allows you to see what sort of mortgage rates and terms they'd be willing to offer borrowers like you. A mortgage preapproval, on the other hand, means the lender has verified the borrower's information and issued a letter expressing a willingness to lend up to a certain amount, provided other conditions are met. You use this when making an offer on a home to show the seller you can obtain a mortgage to pay for it. You might also consider prequalifying for a home loan when looking to refinance as a way of comparing rates and terms from lenders. You don't need to get preapproved when refinancing, since there's no home seller to deal with. There's no charge to prequalify for a mortgage and you can usually do it over the phone or online. On mortgage preapprovals, many lenders will charge a fee and you'll need to fill out a mortgage application as well. Neither getting preapproved or prequalified for a home loan commits you to a specific lender, though you may lose your fee if you back out on a lender who's preapproved you. You want to start off by shopping around for lenders that seem to be offering good deals on mortgages. The mortgage rates they're advertising will be the first thing to catch your attention but don't focus solely on that. The APR, or annual percentage rate, is a reflection of both the mortgage rate and the fees charged on a loan, and is a better guide to the total cost of a loan. By law, it has to be included with any advertisement of a mortgage rate. To prequalify for a mortgage, you'll need to provide the lender with basic information about your income, credit rating, debt load and how much of a down payment you can make. You don't have to document these, you're just describing your financial situation so the lender can give you an estimate of how much you could borrow and what sort of rate to expect. That's what prequalifying is – an estimate of how much you could borrow. That being said, you want to be as accurate as possible with the information you provide. It doesn't do you any good to exaggerate your income or credit score, or minimize your debt load. You need to provide accurate information to get an accurate estimate of what you can borrow and the rate you can get. You can often get prequalified for a home loan online. You can go to a lender's web site or use a form such as the one on this page to request a rate quote from lenders. Such forms typically let you obtain rates from multiple lenders, which saves time and lets you compare multiple offers. Getting prequalified for a mortgage will give you an idea of how much you can borrow and what your monthly mortgage payments might be. It does not, however, tell you what you can afford. As noted above, a preapproval is a more formal step than to prequalify for a mortgage. You need to fill out a mortgage application, allow the lender to pull your credit score and provide documentation of your income and other finances. A mortgage preapproval allows a lender to make a determination as to whether you can be approved for a mortgage or not. Once you're preapproved, the lender will give you a letter that you can show to home sellers when making an offer, as evidence of your ability to obtain a mortgage. Getting preapproved for a home loan does not guarantee you'll be approved for the mortgage; you could still be turned down if the home you chose does not appraise for an adequate value or if problems are discovered with your application during the underwriting process. Though they aren't mandatory, both mortgage prequalifying and preapproval are important steps in qualifying for a mortgage and buying a home. Both should be part of your plans for buying a home.